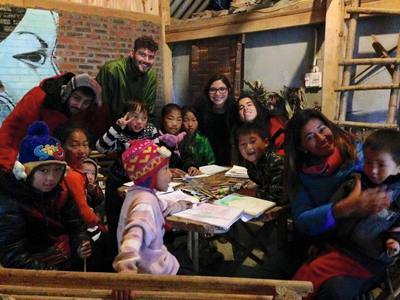 As a support teacher you will work alongside with others at our partner school, Zizi Mekhoo homestay in the Hau Thao Village. This is a supportive primary and secondary school with approximately 50 students. hau Thao is in a beautiful location in the spectacular moutain and rice terrace. However, this is a remote and underprivileged region, which is why volunteer support is really appreciated.